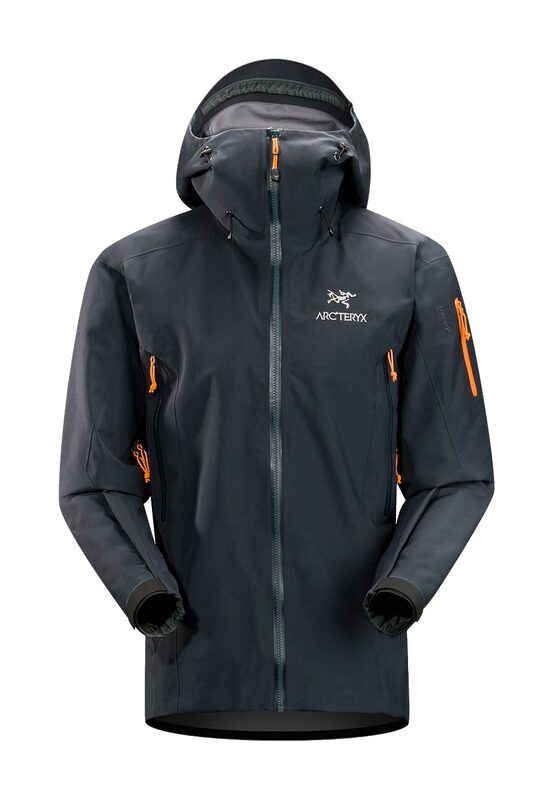 Arcteryx Deep Dusk Theta SV Jacket | Arc'teryx Jackets Men Online Sale! All Around The Theta SV Jacket is our toughest and longest length GORE-TEX Pro Shell jacket. Built for the harshest conditions, this thigh-length backcountry fortress has a drop back hem with full-seat coverage and a helmet compatible Storm Hood . A slightly relaxed athletic fit accommodates activity-specific layering needs, and articulated shaping provides complete mobility. Adjustable elastic waist drawcord 480N GORE-TEX Pro Shell 3L Machine wash in warm water.